She is named by People Magazine as the most beautiful woman in the world. 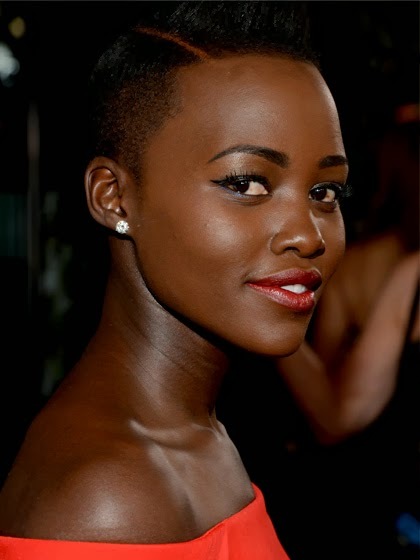 Her name is Lupita Amondi Nyong’o and she is a Kenyan actress, film director and music video director. She is 31 years old as she was born on March 1, 1983 in Mexico City, Mexico. Nyong’o gained wide public recognition after her role in “12 Years a Slave” film in 2013 that made her win the Academy Award for Best Supporting Actress.